Add 3D laser engraving to your laser machine to add capability. Fits any Chinese Laser Machine. Fits Weike, Hurricane Lasers, Boss Laser, Morntech, Beyond Laser, Glory Laser, Golden Laser, and many more. New capability, new functionality. Get more out of your machine! 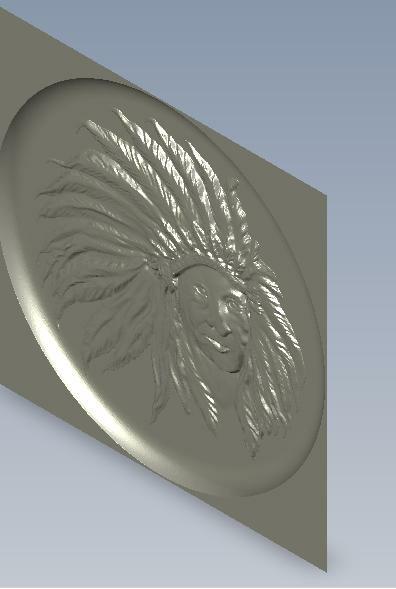 Includes common software with instructions on how to execute 3D engraving. Includes ability to take images and separate out each layer for engraving. Maximum 250 layers for highest detail. Includes example parts showing 3D laser engraving. Add rotary laser processing capability to your laser engraver with the Mahoney high quality surface rotary device. Includes the hold-down clamp for open faced glassware. Fits most Chinese Laser Machines with Lasercut software. Fits Weike, Hurricane Lasers, Boss Laser, Morntech, Beyond Laser, Glory Laser, Golden Laser, and many more. Fast setup and take-down. Accurate work, every time. Surface driven, so no need to change software settings for every part diameter. Includes wire and complete instructions. Installation: First, add the bolt-on connection to your laser head bracket. Then, run the wire back through the e-chain to the power supply (included), using the instructions provided. Tools not included. Bell Laser provides spare parts, consumables, technical support, and upgrades on any laser manufacturer's CO2 laser machine. Retrofit upgrades for RF CO2 Lasers, replacing glass tube lasers. 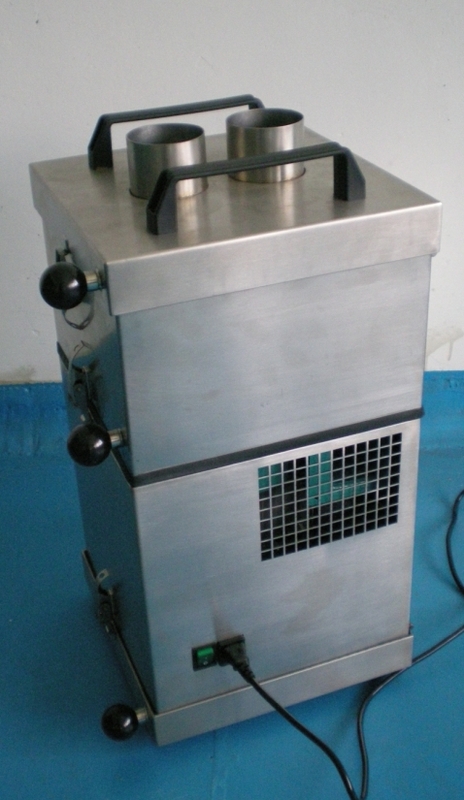 An undersized chiller will cause overheating and power loss in the laser machine. Upgrade to the CW-5000 for consistent power within a tight band of temperature control, including both heating and chilling. Combintation Tables provide three choices to provide support for your materials while laser engraving or cutter. Our combination tables provide honeycomb, metal slat, and vacuum. Easy to change and switch, and light weight, it helps laser machinery operators to produce better results. Vacuum tables hold films and thin materials firm and flat while laser cutting or engraving. Metal slats can be positioned so no back reflection occurs while laser cutting acrylics and other materials. Honeycomb provides an excellent support for flexible materials and an evacuation method that prevents laser cut vapors from redepositing on the underside of the material, thus increasing quality. Bell Laser offers the Bell 100 Filtration Devices for your laser machinery. Filtration sizing available based upon your machine size, laser power, and materials processed. See photos on the right for filtration devices. Contact Bell Laser for recharging your laser tube. 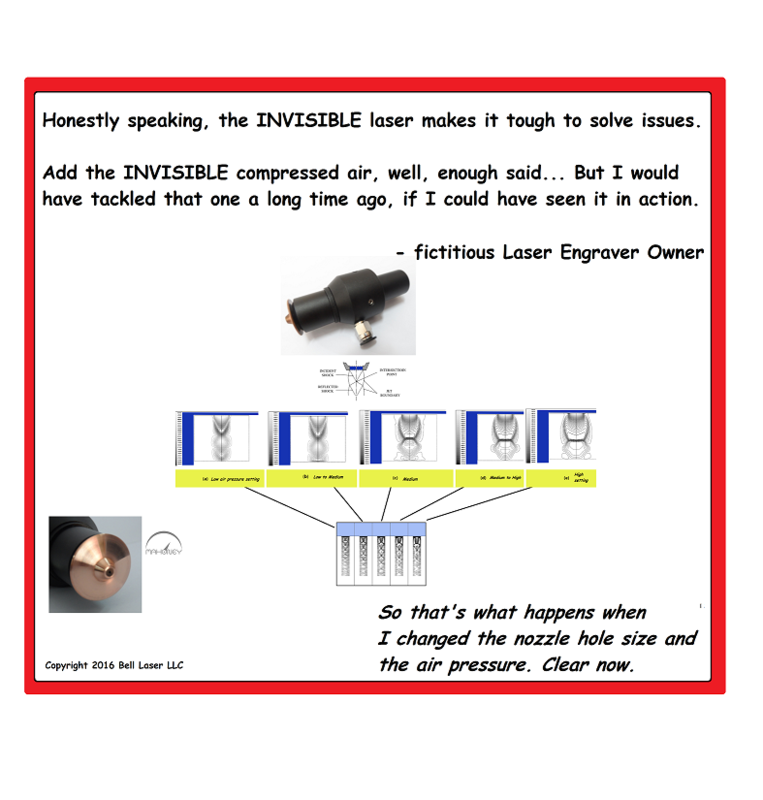 We can get your laser back to full power using our refill service. Call us today for great pricing and service. This product is great for owners of laser engraving machines, laser engraving systems, laser cutting machines, laser cutting systems. Also for owners of CO2 glass tube lasers, CO2 and YAG laser markers, laser marking machines, fiber laser marking machines. It even works with RF lasers manufactured by Synrad, Coherent, Rofin, Universal Laser, Epilog Laser, Universal Laser Systems, Gravograph, Pinnacle, RECI, EFR, Jilin Yong Li, Mactron Technology, North Star Electron, Shanghai Jinke Intelligent Technology, YL Lasers, Prima, Trumpf, PRC laser. It works with laser machines made by Rabbit Laser, GW Weike, Yueming, Hans Laser, Beijing New Power, Chutian, Foshan Beyond, Grand Bird, Jinan XYZ, Perfect laser, Suke, and many many more. Get your quick laser power output reading today and exercise your warranty as needed. Ensure the best quality for the laser cutting and engraving now. Do not miss this opportunity for our introductory pricing. Buy Now - 100 watt Mahoney Laser Power Meter Probe, with this link. 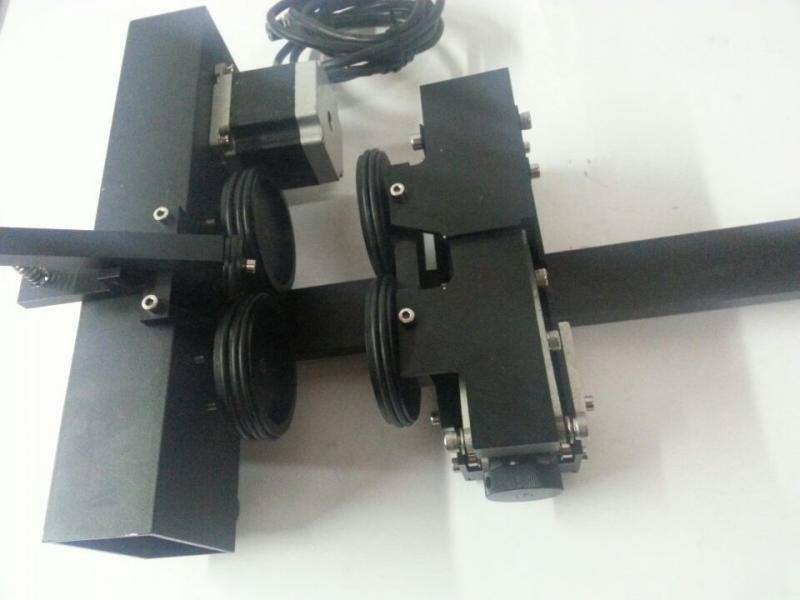 Accurately and quickly measure laser laser engraver/laser cutter power. 200&500 watt available. Individually Calibrated. Measures laser power for YAG (900-1250 nm) and CO2 (8-11 microns). 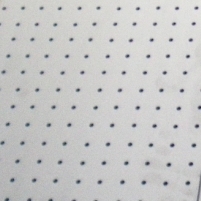 Laser measurement range from 0 to 100 watts. This probe is tested and fully operational. Laser power measurements are quick and easy with the 100 watt power probe. Position the power meter in front of the laser beam (as shown in the photo) and 28 seconds later read the power measurement. It does not involve a time consuming setup and alignment like other power meters. Unfortunately, most laser power meters have sacrificed ease of use to gain continuous power readings. However, in most laboratory and production situations, the usual requirement is for a quick spot-check of power with a minimum of disruption. 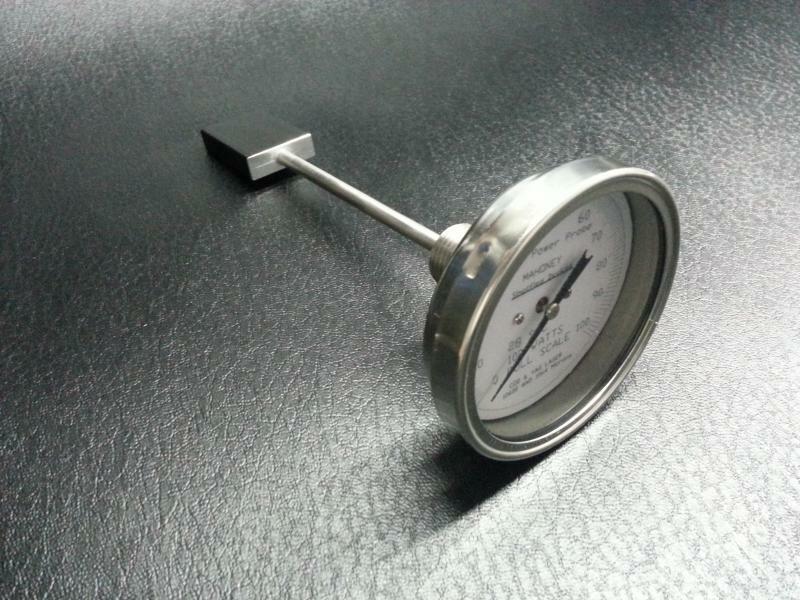 This power probe is a calorimeter type power meter which measures laser power using a timed exposure. It will display the average power absorbed on the calibrated readout scale and can be used with continuous or repetitively pulsed lasers. The absorbing probe head is conveniently sized. The head is large enough to be easily used, yet small enough to be inserted between optical components to measure the laser power without disturbing set-up. The Mahoney 100 watt power probe is a self-contained unit consisting of an absorbing head, a temperature measuring mechanism, a zeroing screw/nut and a readout dial. In operation, the dial is zeroed. Then, the absorbing head on the end of the power probe is exposed to the laser beam for 28 seconds. 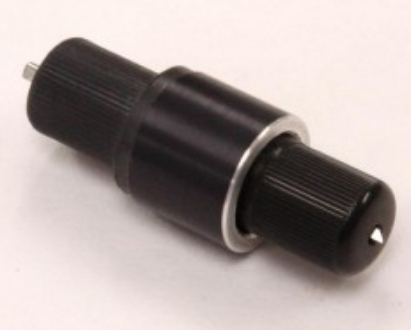 Bell Laser provides technical support and spare parts for most manufacturers machinery. 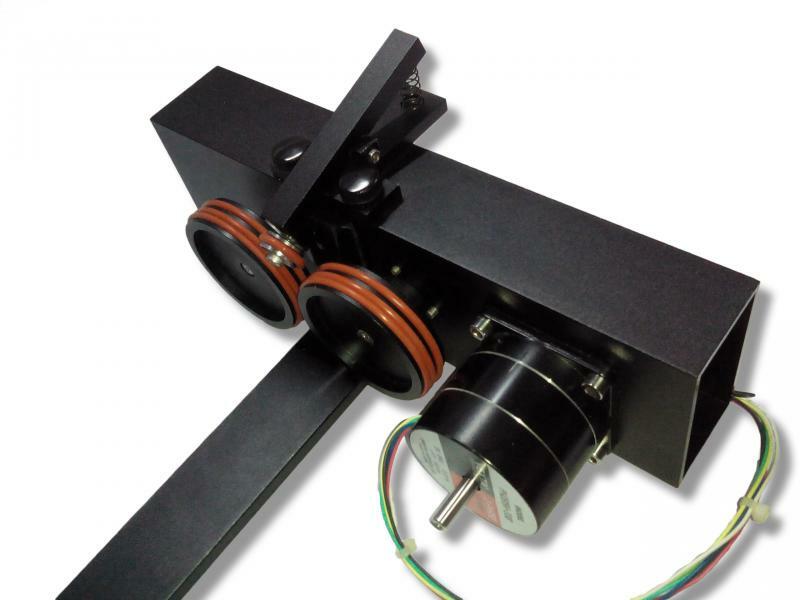 Rotary (Surface Type) Accessory - Fits Epilog Laser Engravers/Cutters﻿ by Mahoney. Add rotary laser processing capability to your Epilog laser engraver with the Mahoney high quality surface rotary device. Includes the hold-down clamp for open faced glassware. Buy Now - Epilog style rotary by Mahoney with this link. New LCD for Epilog Laser machines by Mahoney. New LCD screen display for Epilog Lasers. Direct replacement. Easy to install new LCD for Epilog Laser display. Use a screw driver and be done in a few minutes. Saves money because you only purchase the part you need, not a whole control panel. 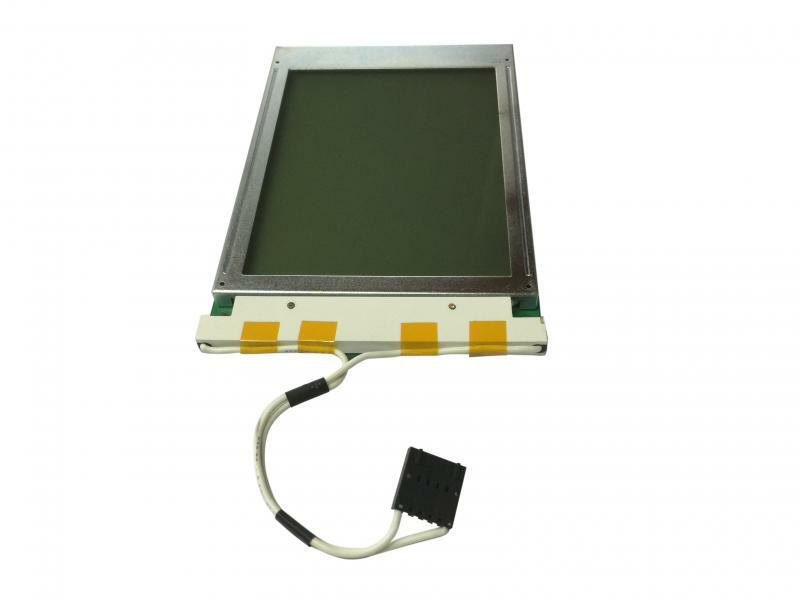 Buy Now - replacement LCD for Epilog machines, using this link.